Fuel your workout with the TrainFlex 2.0. 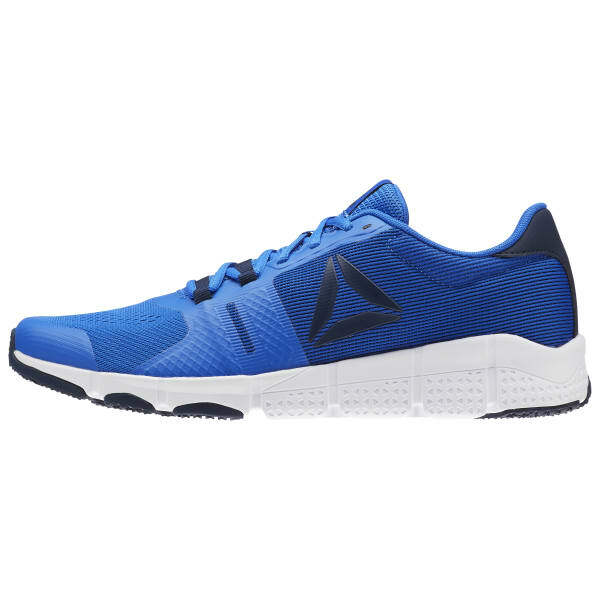 Engineered for versatile workouts, this training shoe is built to help you take on the high demands of intense workouts. From functional movements, to agility drills, h.i.i.t., free weights, boot camps, etc., TrainFlex 2.0 is ready for the challenge. 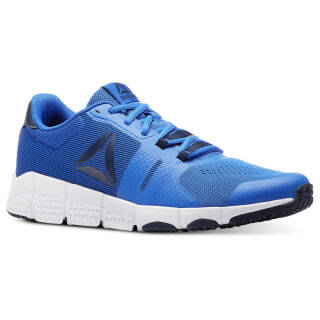 It features our engineered, breathable, performance mesh with FlexCage technology for enhanced support. The cushion outsole features deep flex grooves promoting flexibility when needed and as well as high performance rubber for improved traction.